Understanding Fragrance Lingo: Do You Know The Difference Between An Eau De Parfum & Eau De Toilette? is created with passion, love, skill and knowledge, but the difference is it can be appreciated by all. Fragrance comes in many different forms, which not only impacts the quality of the scent but the concentration and longevity too. Have you ever stood at a counter and wondered why there’s such a difference in price between the EDT and EDP you’ve had your eye on? Have you ever wondered what those little letters stand for and what the difference inside the beautiful bottle actually is? We’re often so used to seeing beauty lingo that we don’t pay much attention to it, preferring to opt for the more affordable alternative without much reasoning behind the purchasing decision. 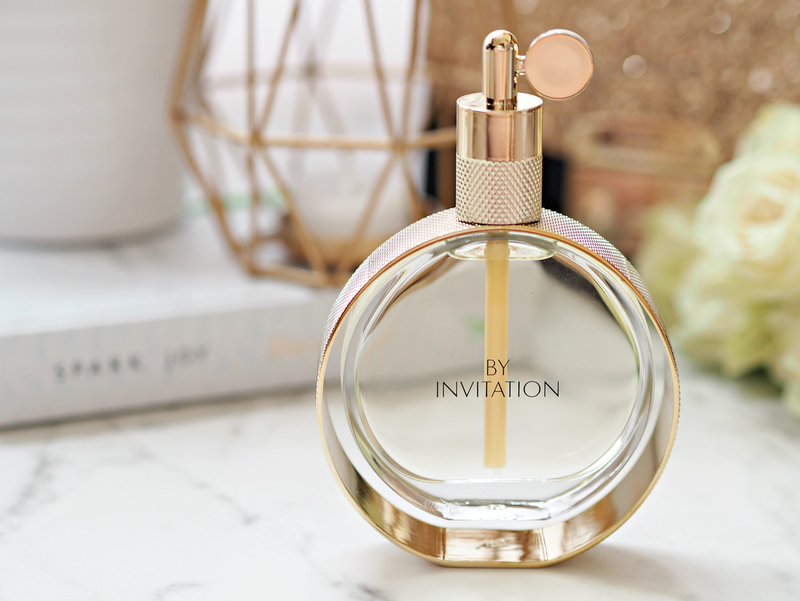 So what if you were equipped with all the information you needed to make an informed selection, and stepped away not only with a fragrance you loved – but a scent that provided you with everything you need it to do and more? I believe that everyone should be able to appreciate a fine fragrance (no matter their personal interests, tastes or skill level,) so here’s a little breakdown of the key information you need to know to ensure your next purchase is an informed one. engulfed in it altogether; it’s an incredibly vintage approach to scent, and the purest example of how women would have worn their perfumes throughout history. to apply and much more affordable. Traditionally, this is the type of fragrance most perfumes are initially launched in to create a strong aroma that tells a story and lasts. Eau de Toilette can contain up to around 10-20% aromatic essence. throughout the day, toilettes are the perfect handbag accompaniment. concentration of water, as it’s actively encouraged to re-apply this multiple times. It’s a great way to test new scents, spice up your fragrance portfolio or evolve from body sprays into something a little more sophisticated. Additionally, the notes of a fragrance are essentially the ingredients used to make up the overall scent; more often than not these are via top, middle and base notes that evaporate at different times to provide a fragrance that evolves as it’s worn. Fragrances are often described via specific notes to help the reader picture the scent for themselves and identify what it may smell like, using their own frame of reference. Accords are a combination of notes, that together create a complementary overall scent. In the same way you hold down several notes in music to create a chord that has a unique sound, in perfume several ingredients are blended together to form a distinct fragrance. should be prepared to pay – it completely depends on your personal preference and budget. Karine recommends an EDT for people who like discreet and light fragrances, while those who enjoy opulent and powerful fragrances would rather invest in EDP. Follow Michael Bublé Perfume on Facebook, Twitter & Instagram for more news as it happens. This is a sponsored post on behalf of Michael Buble Perfume; all opinions are my own. My fragrance knowledge is very poor – I'm saving this post!